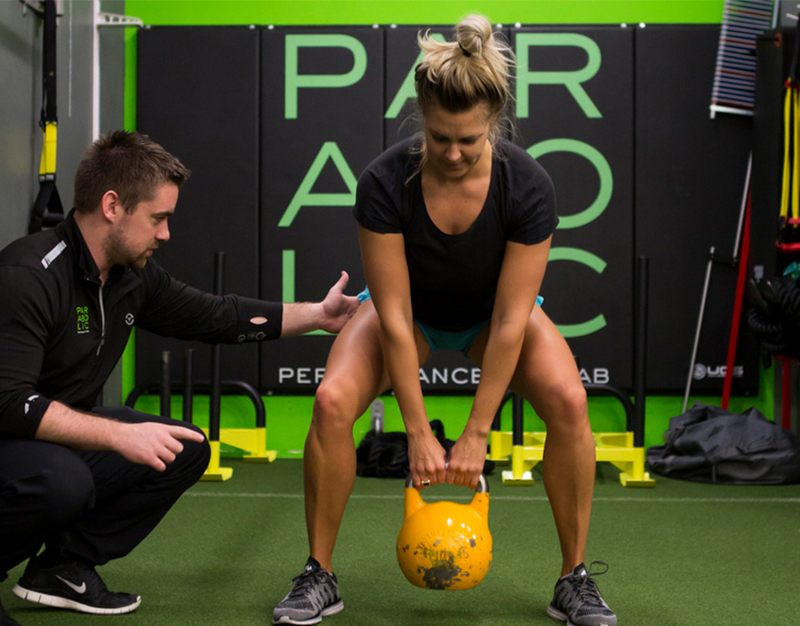 Parabolic Performance & Rehabilitation offers a unique combination of sports physical therapy and performance training to nurture the strength and wellness of athletes, as well as those recovering from injuries or surgery. The physiologists and Doctors of Physical Therapy at Parabolic Ice House provide a comprehensive introductory evaluation, and develop a customized program to fit the specific needs of each client. Mind and body are actively engaged during training and therapy. Expert performance coaches tailor strength and fitness training to athletes of every age, including youths and seniors, in individual and group classes. Parabolic classes ingrain fitness education in each client, minimizing injury risk while maximizing potential. Parabolic is proud to have expert physical therapists with Doctorates of Physical Therapy. Our physical therapists are trained to treat issues including arthritis, back pain, neck pain, joint injuries, stress injuries, and post-surgical care. Our team is here to address complaints, while providing a whole-body treatment. Each treatment plan is custom designed for each client. Plans can include the Graston Technique which is a form of instrument-assisted soft tissue mobilization (IASTM) or Myofascial Release (MFR) which targets the “knots” in muscles. Private training is a fully personalized program based on the clients’ needs. Performance coaches will work one-on-one to create a plan that will help individuals reach their goals. Semi-private training is a small group training that ranges from two to four people. The goals will be decided by the group and the coaches will create a plan to help each member succeed. Our Performance Coaches don’t just coach and instruct during sessions, they take the time to educate each and every client. 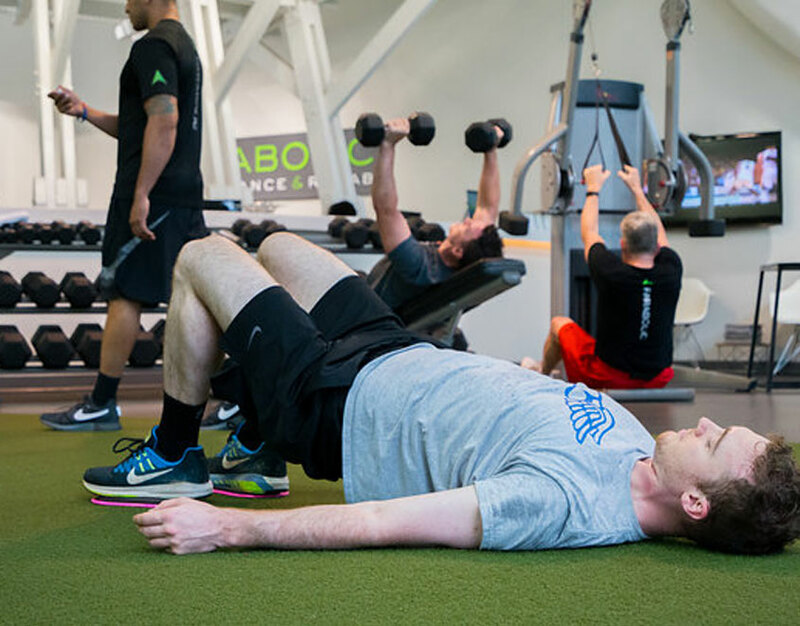 The training and education at Parabolic gives each client a foundation of fitness knowledge to last a lifetime. Massage therapy is a relaxing way to reduce stress and reduce pain in the neck and back. The health benefits go beyond relaxing muscles to ease discomfort, including enhanced circulation, lower blood pressure, and a better night’s sleep. To find out more about how massage therapy can help you, speak to a Parabolic professional. Join us at Hackensack Today!